You’ve heard of the saying ‘two’s company, three’s a crowd’? Well, Pavarotti, Carreras and Domingo (aka The Three Tenors) gave both the number three and opera a new-found street cred with the masses, single-handedly catapulting arias like Puccini’s Nessun Dorma to mega-hit single status. They redefined the musical performance landscape when they first hit the stage together in the early 1990s, their vocal combination now the stuff of legend. Not to be outdone, Patrick Pickett and the mighty Queensland Pops Orchestra revisit the artistry of this winning sound with their very own ‘Friends For Life’: Gregory Moore, Nathan Kneen and Adam Lopez, the stars of this very special milestone concert. All three have earned their entertainment stripes with the Pops over several decades … and they’re back – with soaring voices and stage banter aplenty – to show off their wonderful talents in this, the second of the Pops’ 2018 series. Between them, they’ve notched up twenty years of personal friendship. But theirs is also a story of an intimate musical brotherhood, as strong today as it was back in their student days at the Queensland Conservatorium. The three future singing stars commenced their musical studies around the same time – Nathan already knew Adam from school, and Greg met Nathan while performing in a season of Les Miserables at the Gold Coast Arts Centre. At Christmas time 1997, Greg came along to watch Nathan perform in a Pops Christmas concert at Southbank’s Piazza. After the show, Nathan introduced Greg to conductor Colin Harper … and the rest is history. 2018 also marks the 20th anniversary of Pops pin-up boy Gregory Moore’s association with the orchestra; Greg’s mellow tenor voice and wink-and-grin stage craft has regularly endeared him to Pops audiences, and he remains a much-sought-after return artist. 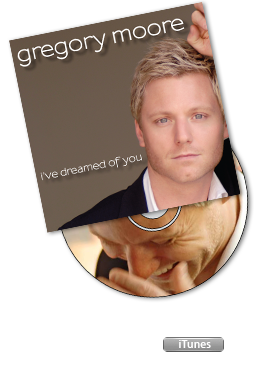 An original member of the world-renowned The Ten Tenors, Greg has toured internationally with the hugely successful Scotland the Brave show and many other theatre productions, while closer to home he has wowed the crowds in concerts across Australia with a stunning show reel of songs from all corners of the globe. Also an original member of The Ten Tenors, Nathan Kneen is a musical theatre specialist, but has had extensive professional experience in opera, operetta, and as a concert and recital artist. Like Greg, Nathan has been a regular soloist with the Pops orchestra, and he guest starred in the Queensland Pops’ Tribute Concert for Diana, Princess of Wales, which was broadcast on the Seven Network. A personal career highlight for Nathan was the invitation to perform at the Canonisation of Mary MacKillop in Rome in October 2010. Adam Lopez is opera-trained, and a two-time Guinness World Record Holder for singing the highest vocal note by a male singer (C sharp in the 8th octave – a semitone higher than a Grand Piano). This achievement has astounded audiences around the world, leading Adam to appear on TV and radio in Japan, Spain, Italy, Hong Kong and the USA. Apart from smashing world records, Adam has appeared as a solo artist in concerts across Australia and internationally. 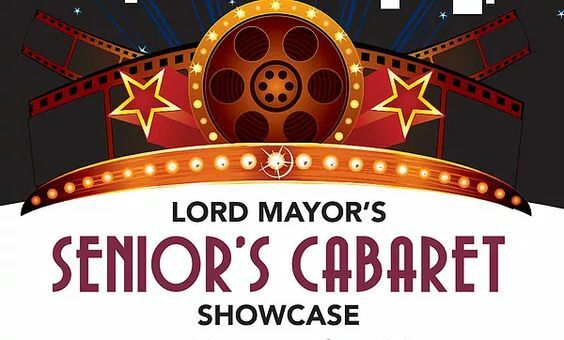 Gregory is thrilled to be returning as a Mentor for the ever popular Senior's Cabaret in Brisbane along side other great Australian artists such as Rhonda Burchmore, Simon Gallaher & Angela Toohey! Gregory to reunite with LA FORZA! Gregory is thrilled to once again team up with the boys from La Forza to perform in some fun gigs here in Australia & abroad including some cruises through the South Pacific, NZ & Australasia!